These terms are considered interchangeable and they refer to a massage treatment that is focused on the alleviation of symptoms. If you have been injured in a motor vehicle accident or have a worker's comp claim, your insurance will cover our massage therapy treatments. This is evidence of massages ability to help with chronic and acute pain. Some of people we treat report having headaches, whiplash, with back pain, TMJ dysfunction, fibromyalgia, and sciatica. 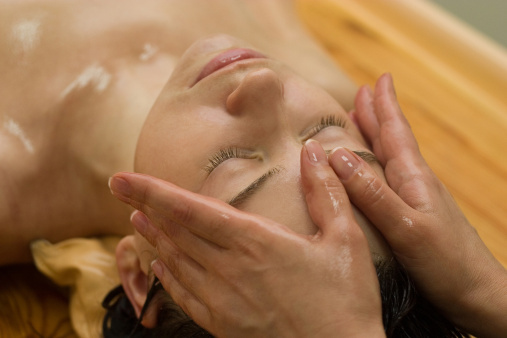 Massage has a range of treatments that be beneficial.